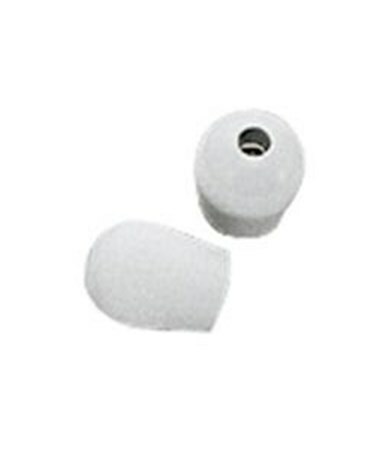 Welch Allyn Comfort Sealing Eartips for Professional Adult Stethoscope, 5079-170. 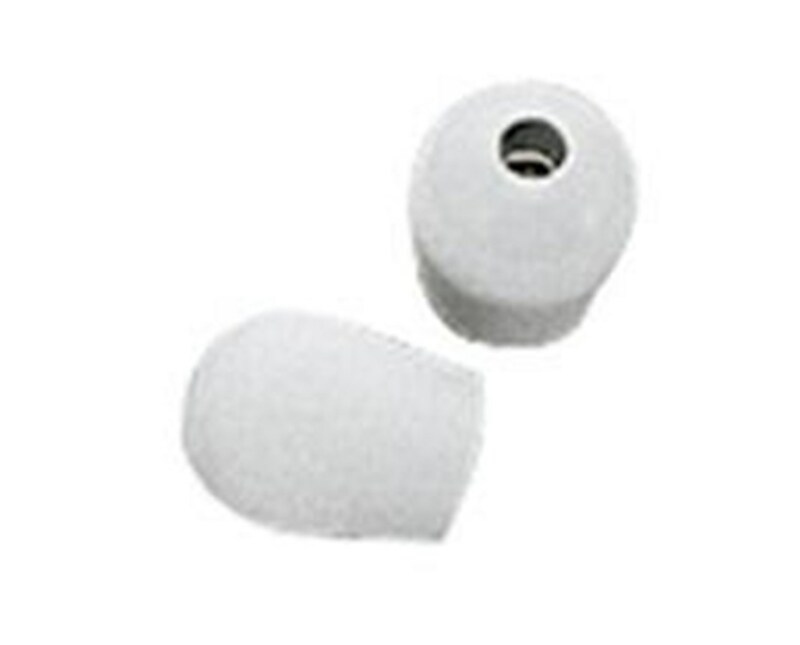 Customize your Welch Allyn Comfort Sealing Eartips. These eartips come in small and large sizes. Select from the drop down above.